We have a pile of Halloween books we like to pull out in October. Some really are specifically Halloween themed, others are just sort-of Halloween-ish — like The Spider and the Fly. It’s really not Halloween focused at all, but it fits in well with the stack of other books. This year, I added two more titles to our stack. 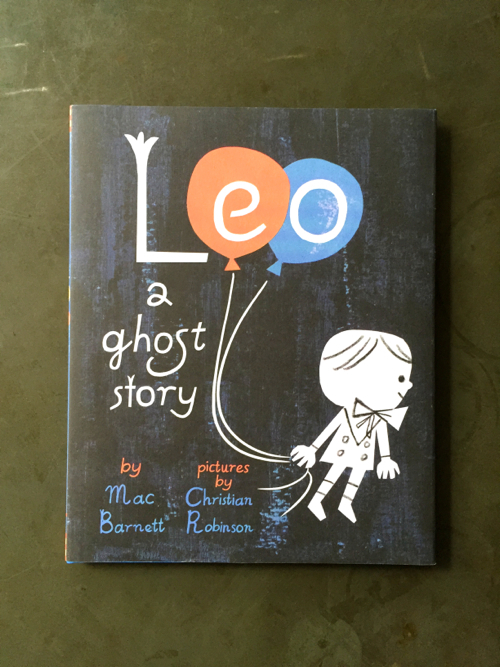 First up, Leo, A Ghost Story, by Mac Barnett with illustrations by Christian Robinson. This is one of those books that really isn’t Halloween, but it has a ghost, so it totally counts. Hah! It’s a terrific little story about an unwanted ghost that finds a new friend. Not everyone can see Leo — he seems to appear for those who have especially good imaginations. Will your kids see him? 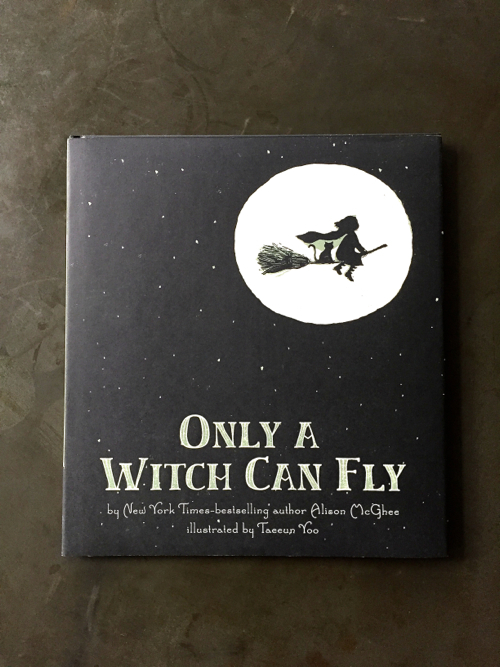 Next up, Only a Witch Can Fly, by Alison McGhee, with illustrations by Taeeun Yoo This is a book that’s more poem than story. 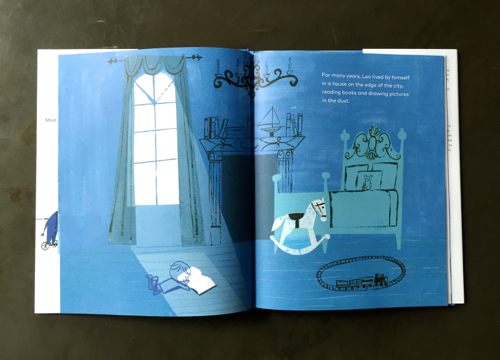 Beautiful illustrations, and the soft words carry you along like a song. One brave little girl wants to fly more than anything. This book tells her tiny tale of trying and triumph. If you’d like more Halloween book recommendation, here’s an earlier post with 10 titles, plus more of my recommendations here and here. You’re sure to find something your kids will love! How about you? Do you have any Halloween books your kids especially love? Please do share favorites in the comments! We’re always looking for good ones. I’ve heard good things about Leo, a Ghost Story! We’re going to have to check it out soon! Yes! It’s a good one. I really love the work of Mac Barnett. We love The Hallo-Wiener by Dav Pilkey and A Job for Wittilda by Caralyn and Mark Buehner. The name alone is fantastic! Hah! I keep meaning to order this one, and I keep forgetting. Thanks for the reminder! I love Halloween books. 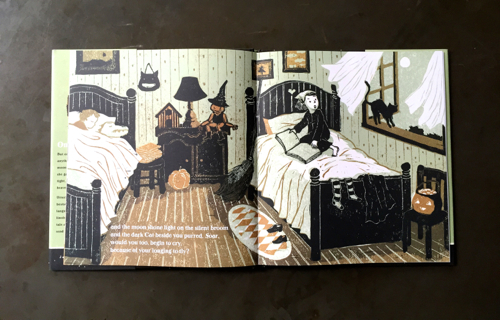 One of our all-time favorites is One Witch, by Laurel Leuck and SD Schindler. The illustrations are gorgeously creepy. This year we came across a new one about a zombie who likes to eat books—I Want to Eat Your Books by Karin Lefranc and Tyler Parker. The illustrations are vibrant and too scary; there is a message of acceptance as well. Happy Halloween! I meant to write: the illustrations are NOT too scary! I haven’t heard of either of these — thanks for the recommendations! My daughter’s preschool teacher introduced us to Big Pumpkin by Erica Silverman, and eight years later we still love it! Such a fun book, with messages about teamwork, friendship, and problem solving. It sounds lovely! Off to look it up now. Thanks, Julia! My favourite Halloween book is The widow’s broom, by Chris Van Allsburg. I’d forgotten about this story! I remember really liking it! Have you tried Edward Gorey’s books? I grew up with the pop-up book “The Dwindling Party” and always loved it. 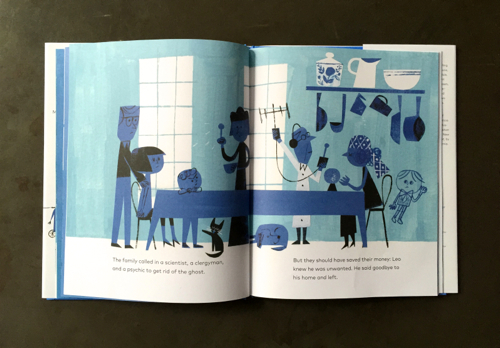 Spooky with dry wit, and the illustrations are the best. I used to love reading “Old Black Witch” by Wende and Harry Devlin. It was my mom’s from the 60’s. I used to love “Old Black Witch” by Wende and Harry Devlin. It was my mom’s from the 60’s. Thank you for these recs! Our favorite is And Then Comes Halloween by Tom Brenner. The story is sweet and we love the illustrations.